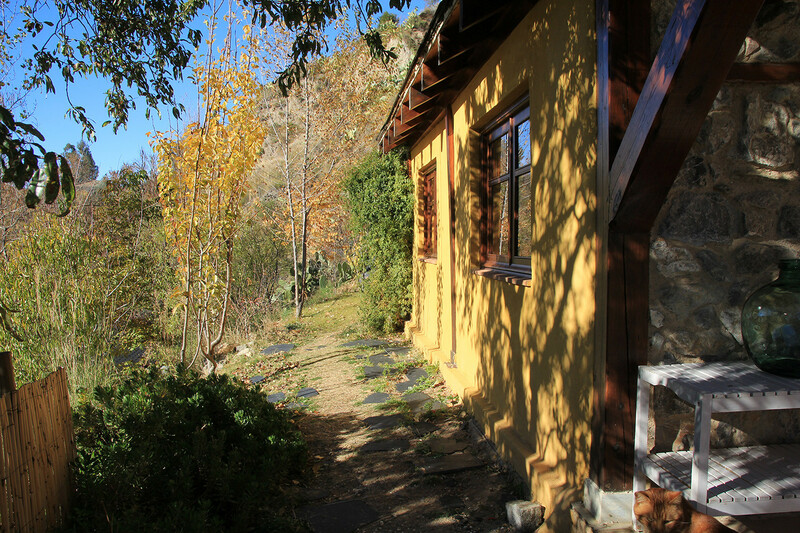 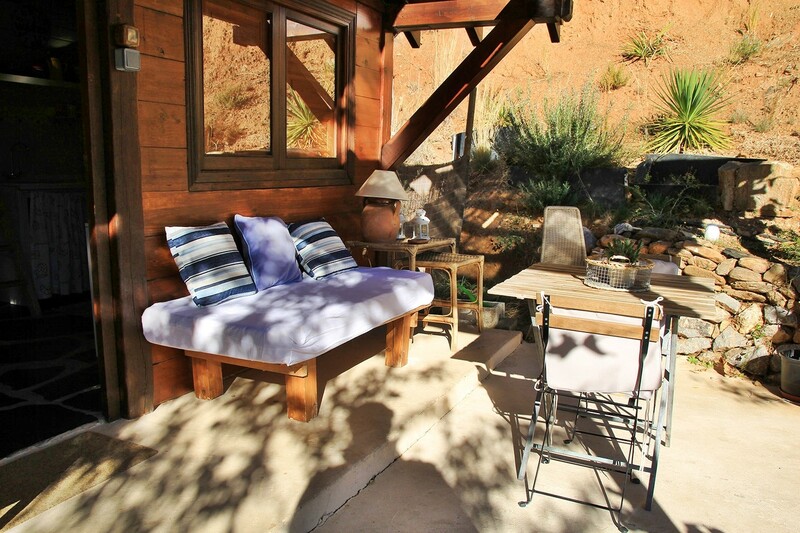 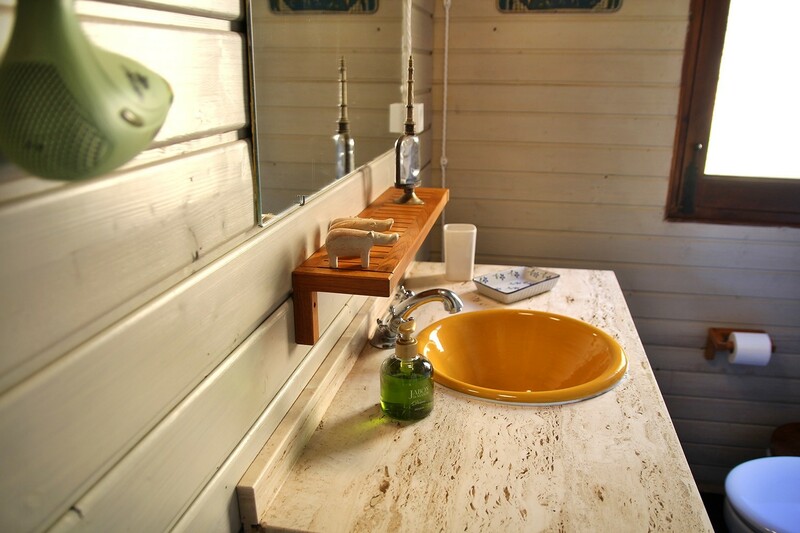 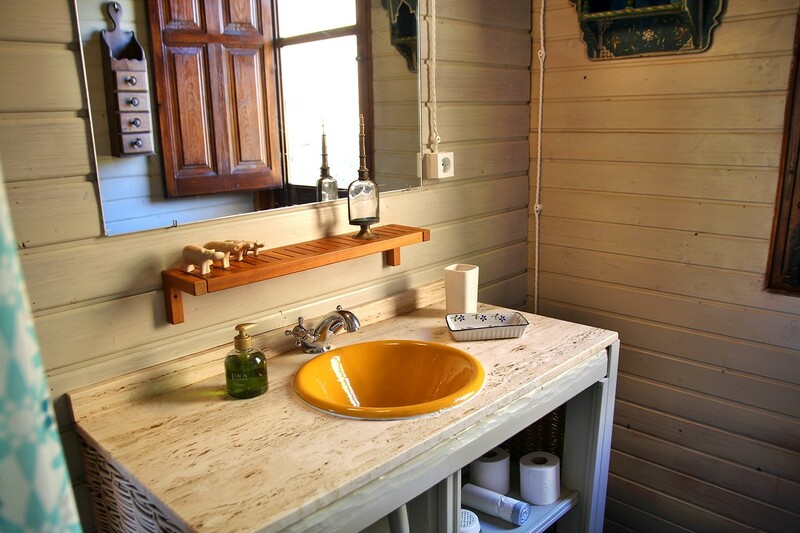 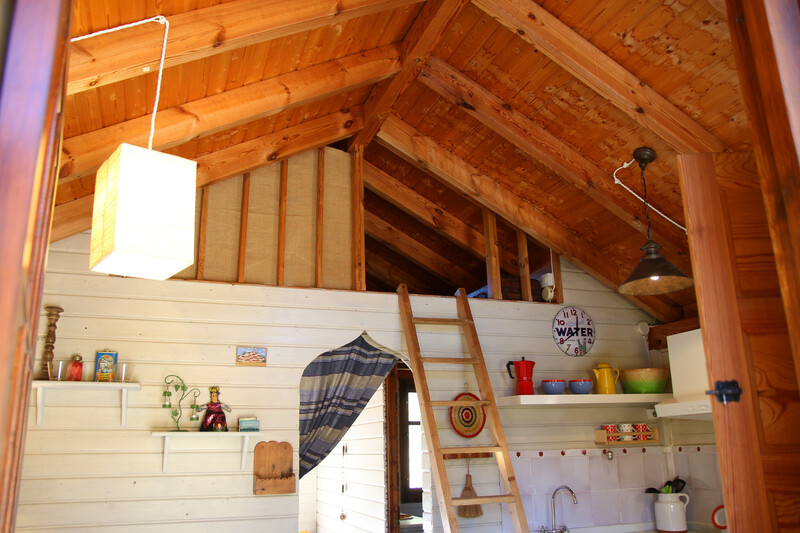 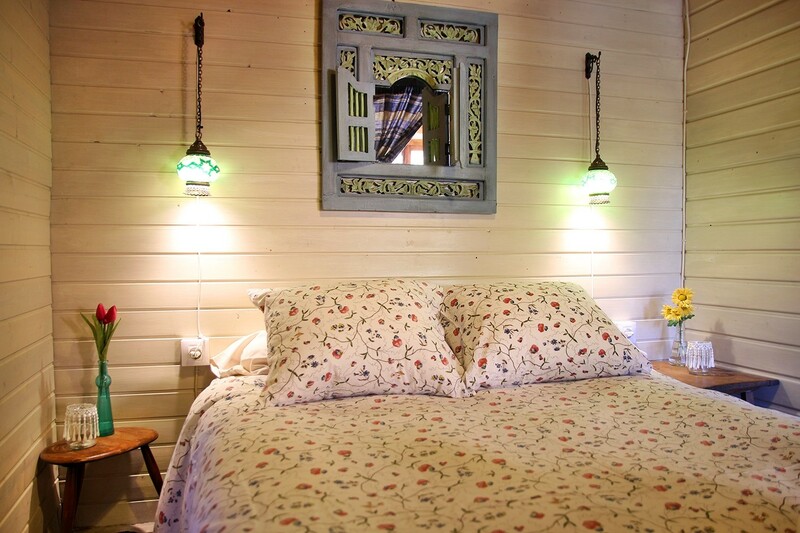 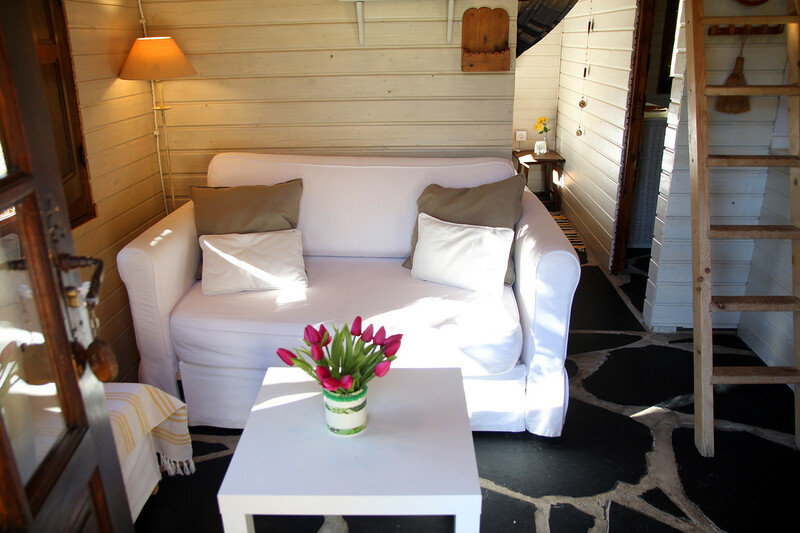 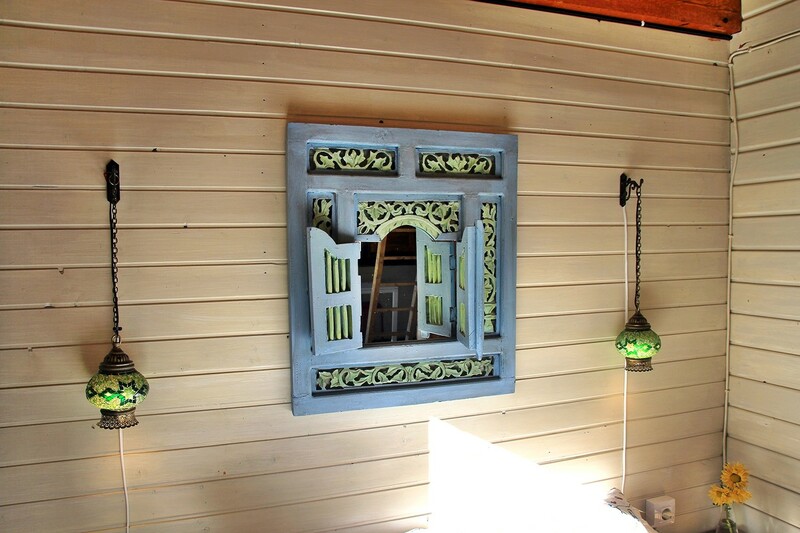 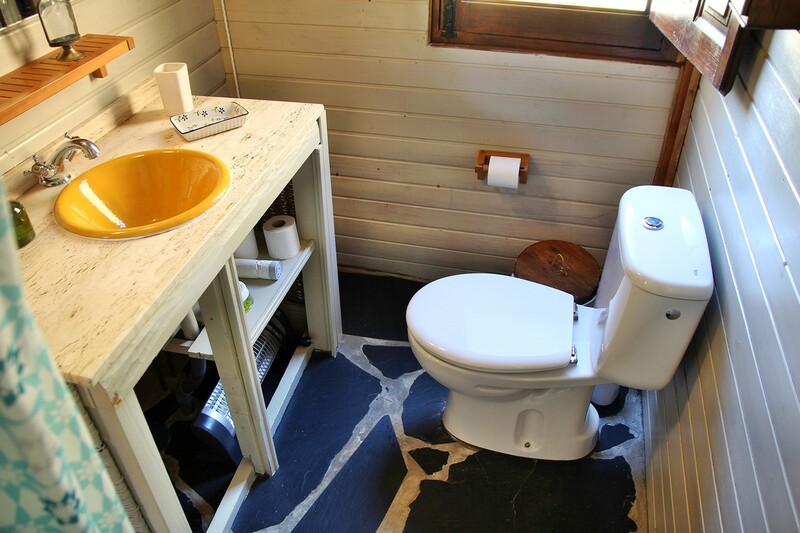 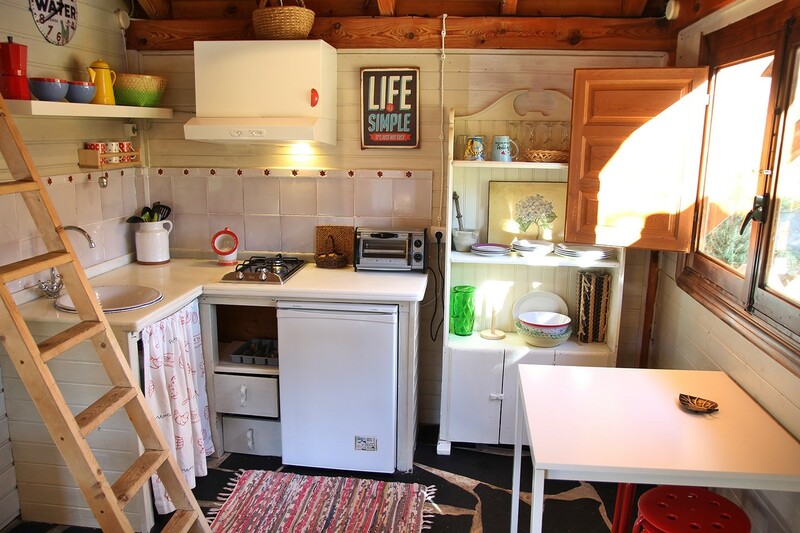 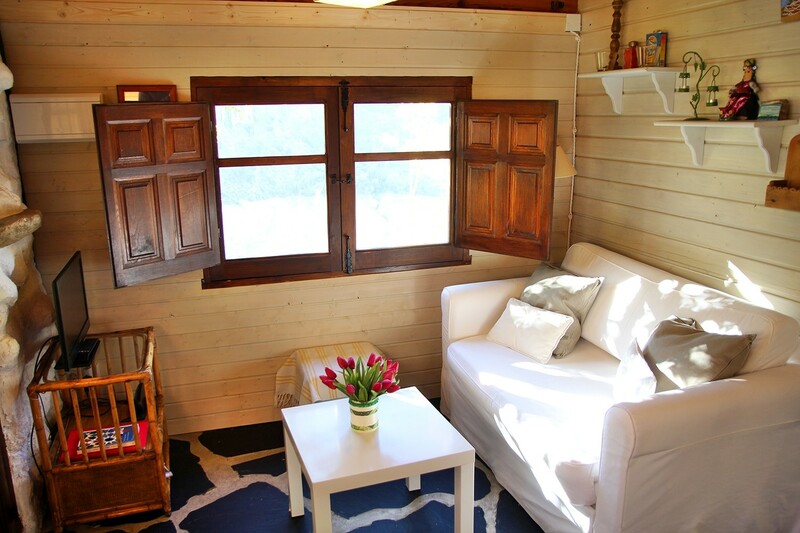 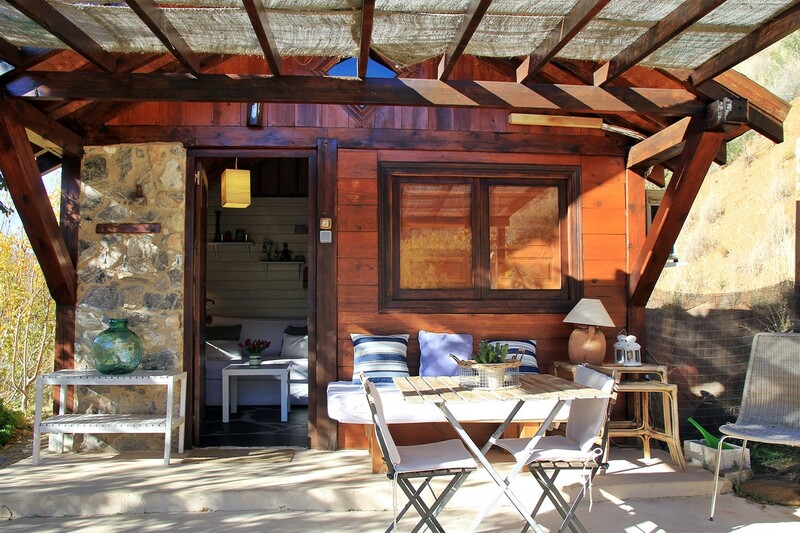 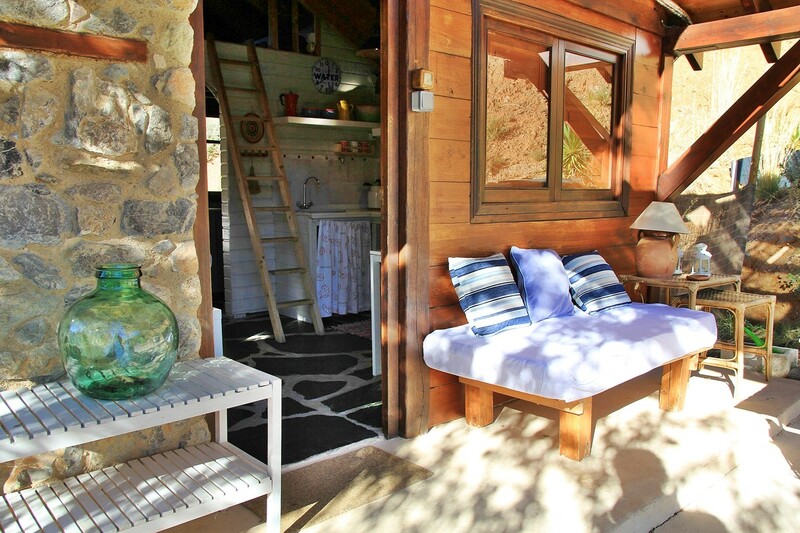 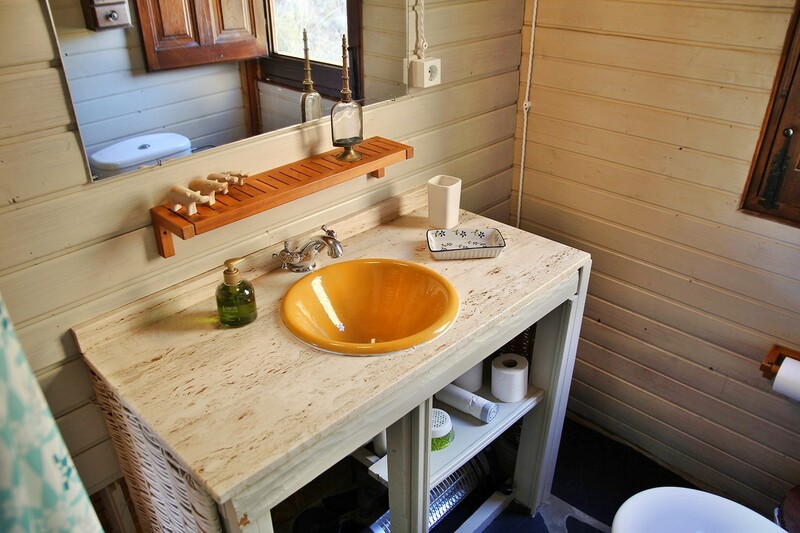 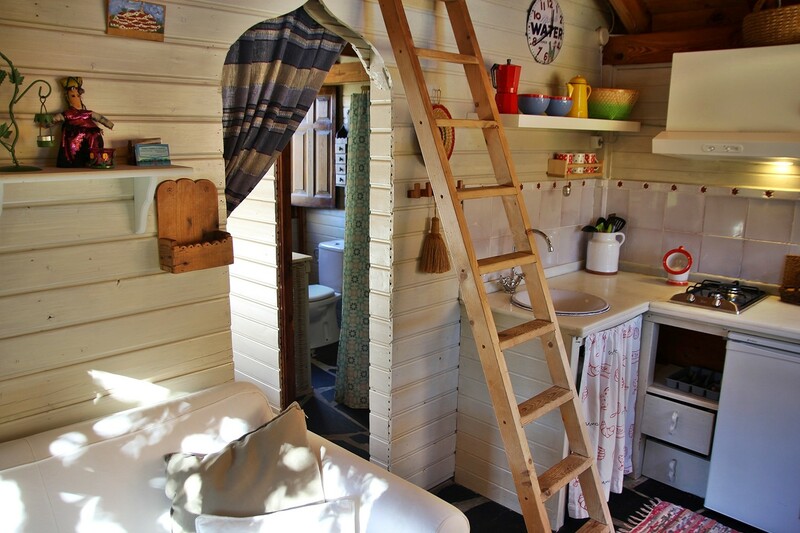 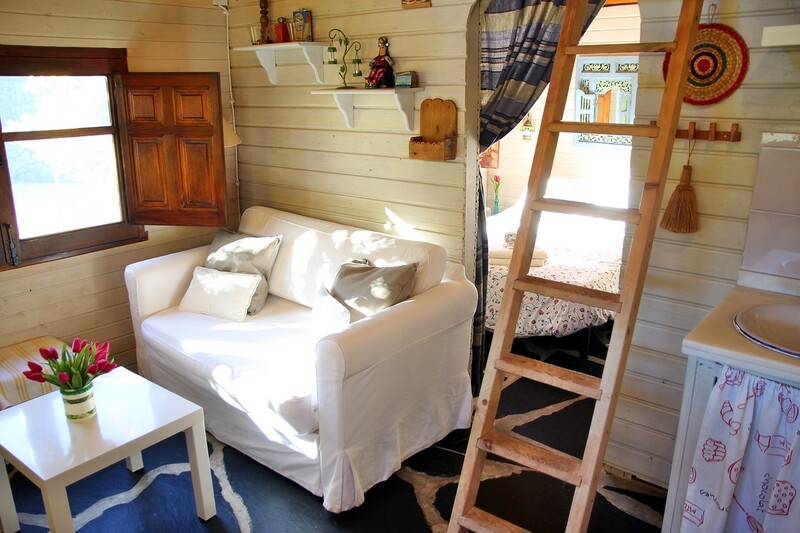 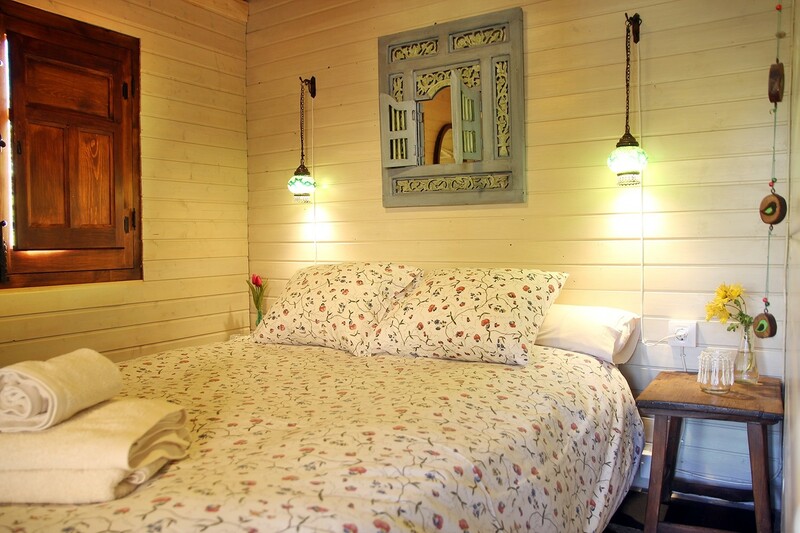 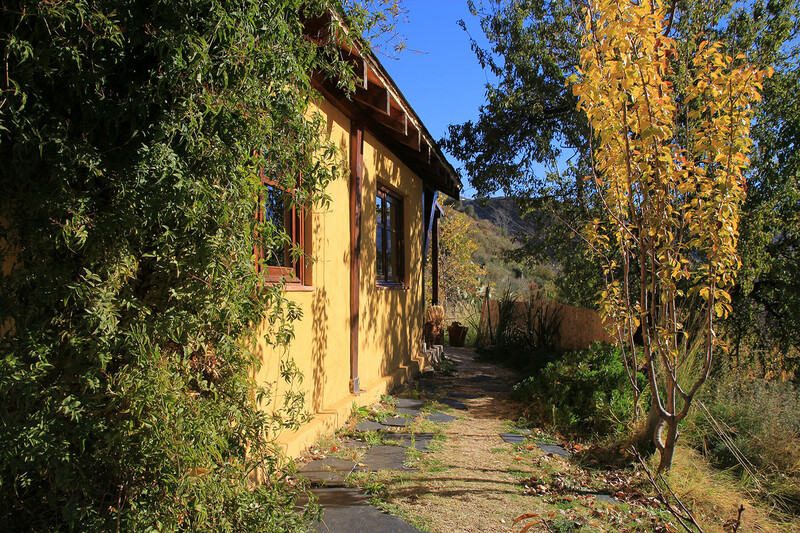 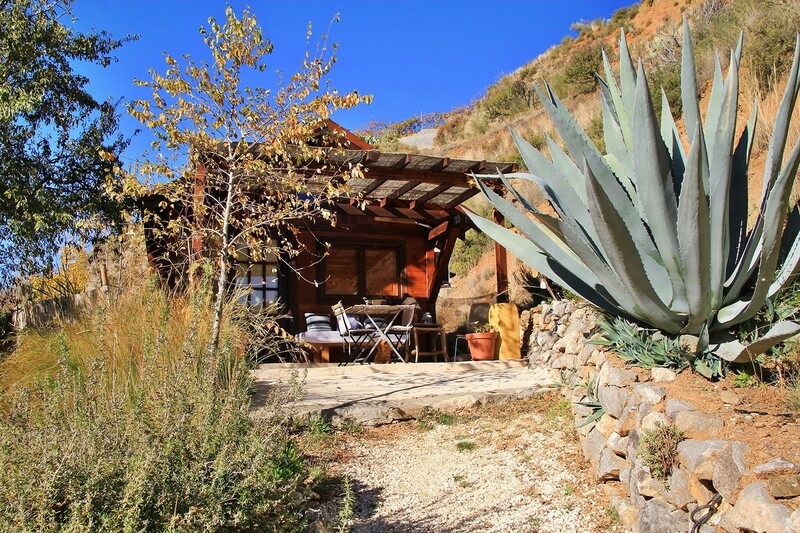 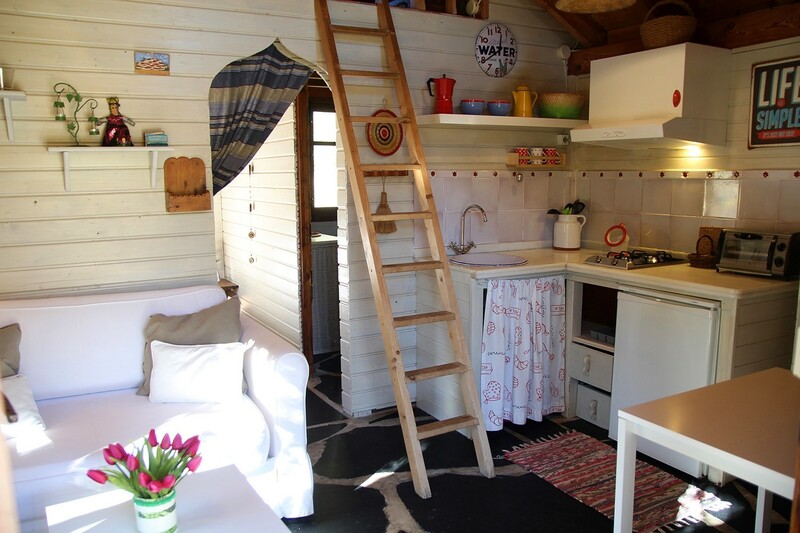 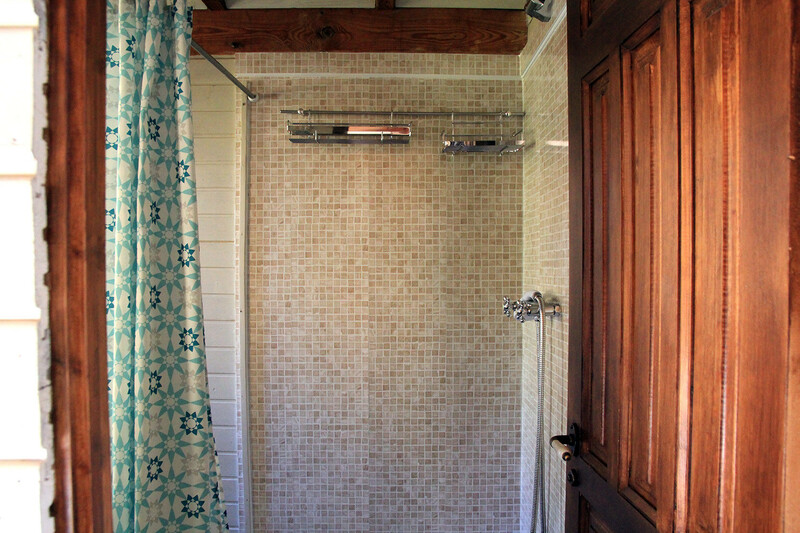 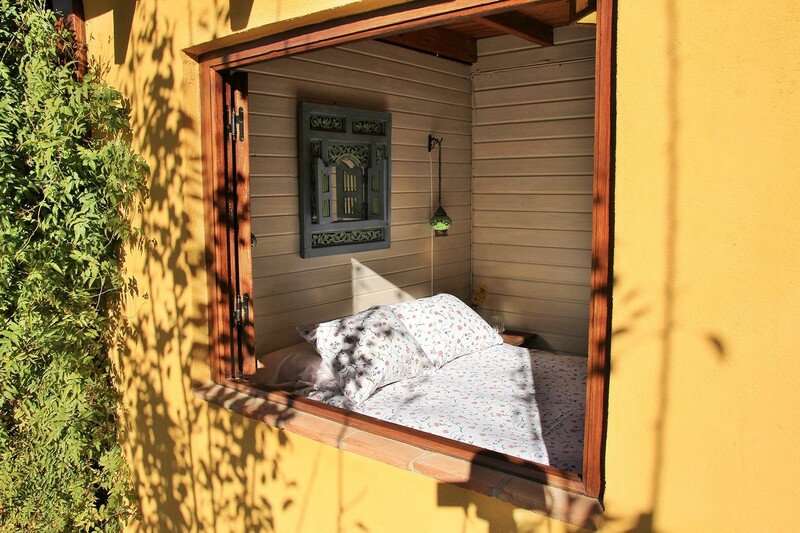 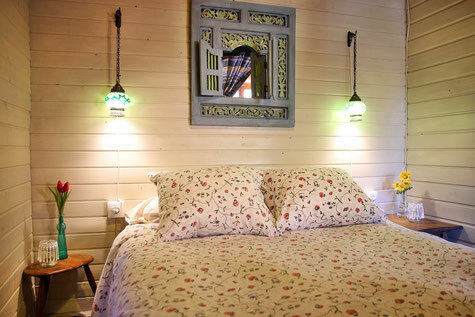 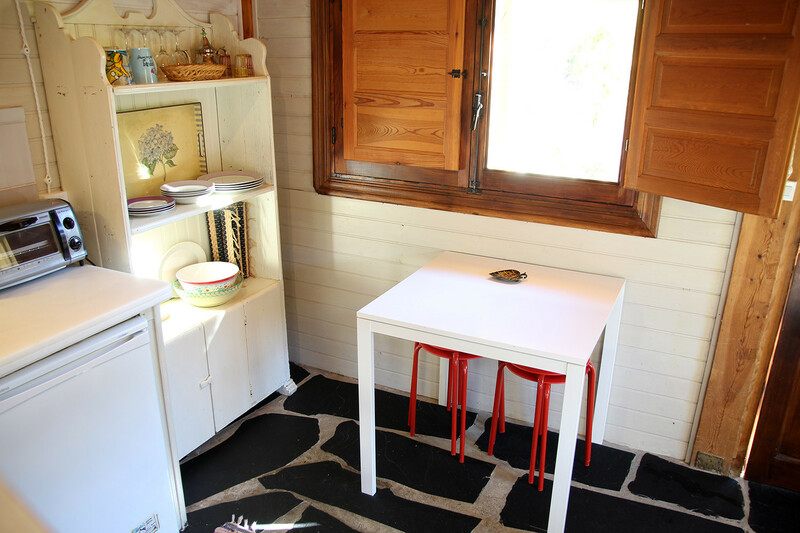 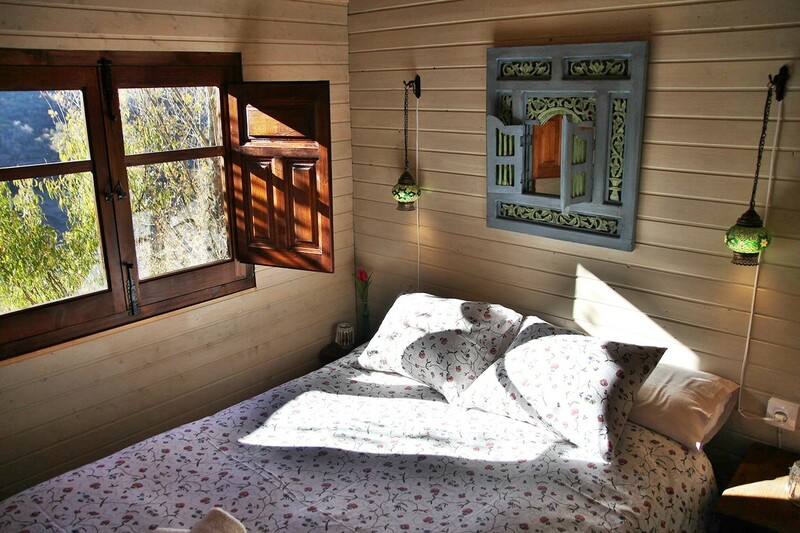 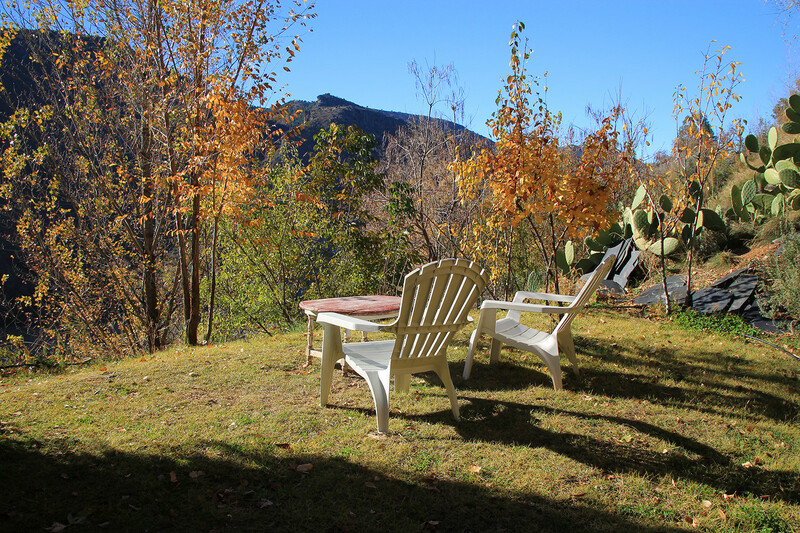 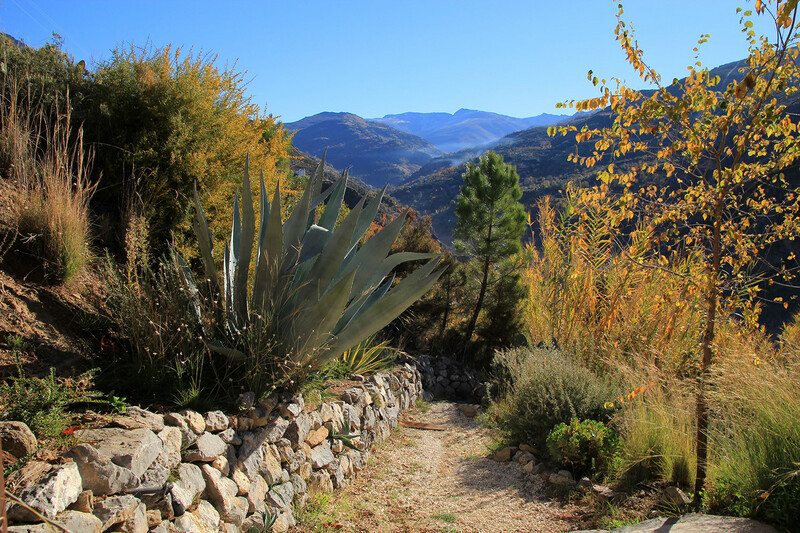 Beautiful charming wooden cabin located in the country side of Güéjar Sierra, with garden, barbecue and private porch. 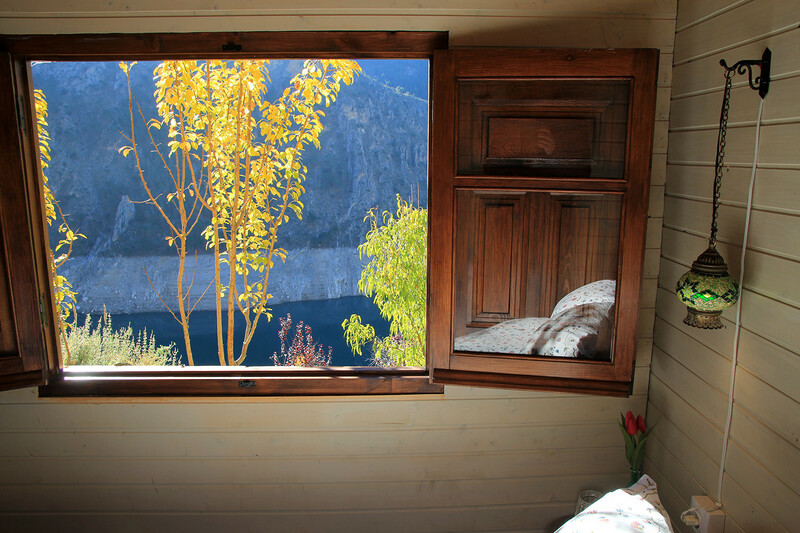 Situated in an exceptional place with wonderful views on the lake Canales and the Sierra Nevada, a perfect place to relax and unwind. 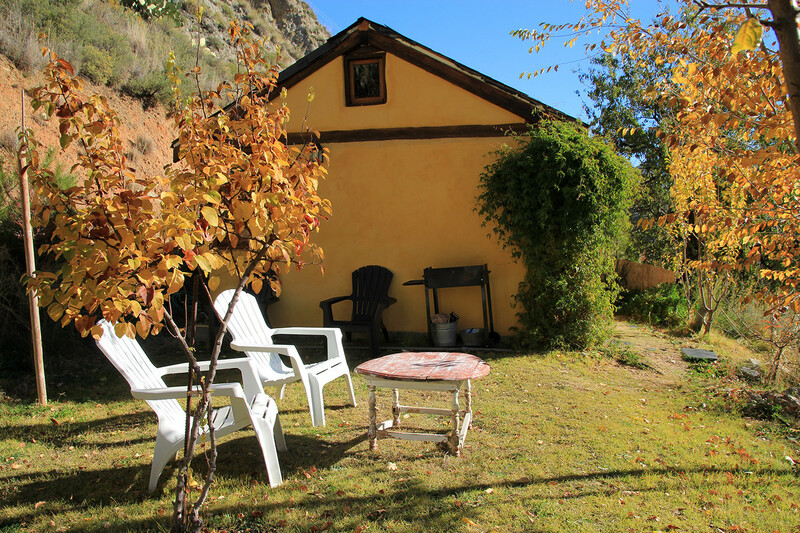 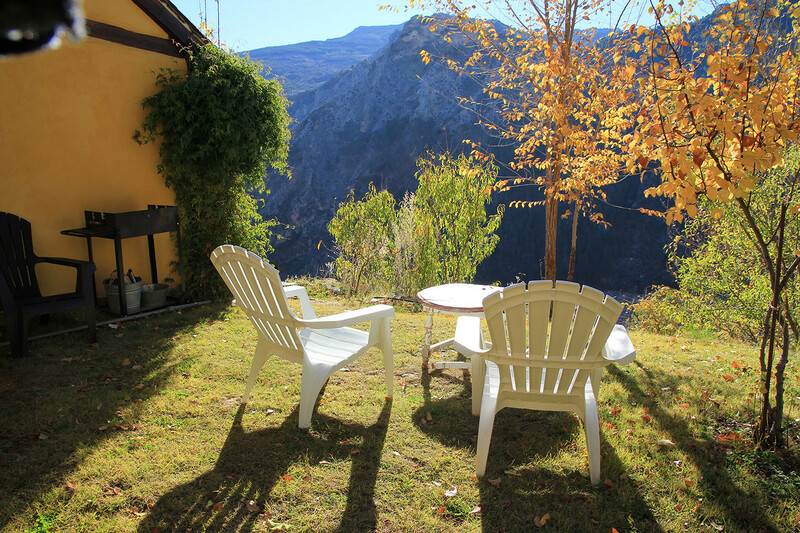 The cabin is a 30 minutes drive away from the Granada city center and from the ski area in Pradollano. 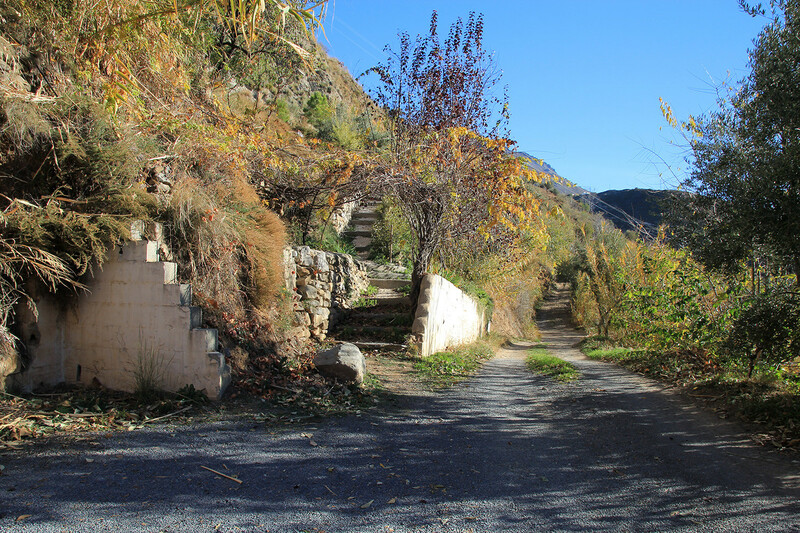 The village Güéjar Sierra, which has all the facilities like shops, banks and resaurants, is 2 km away. 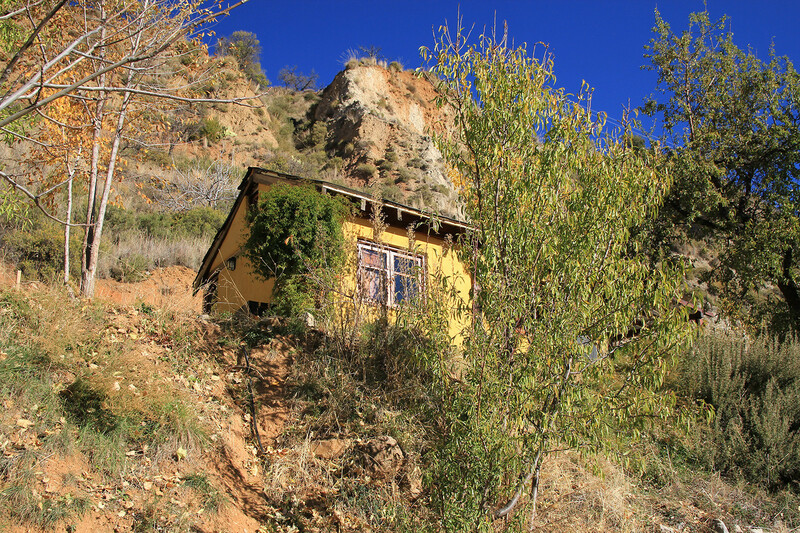 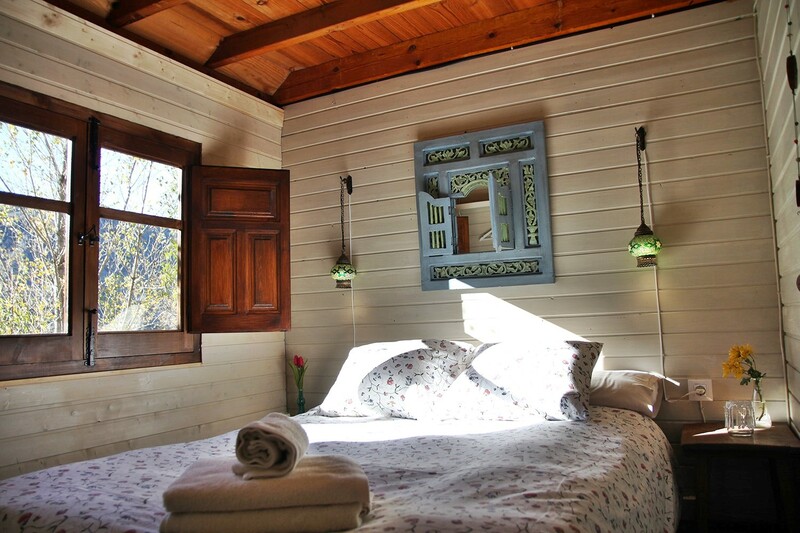 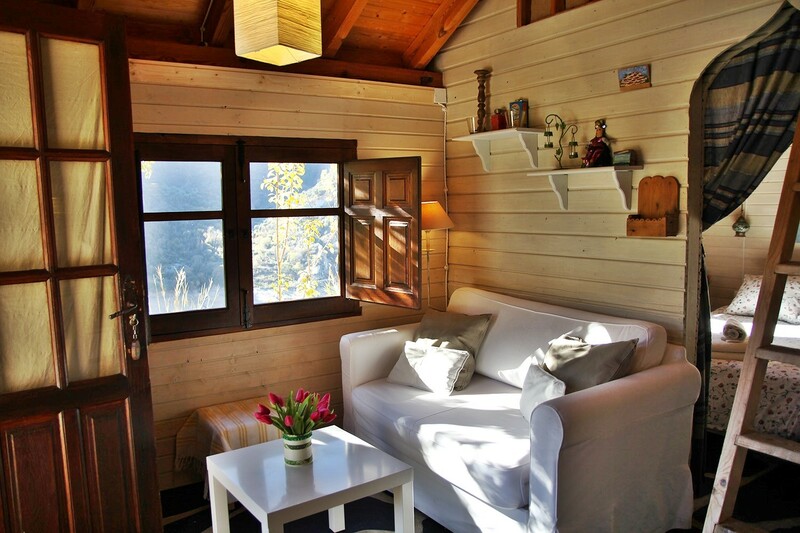 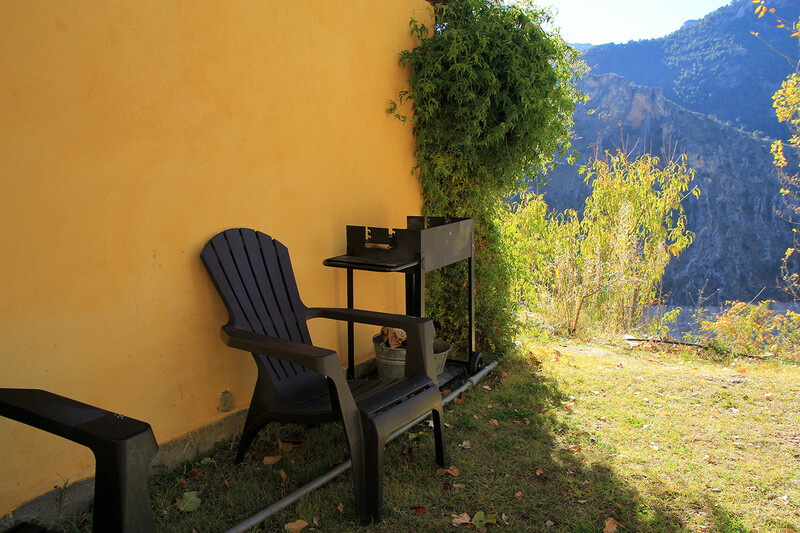 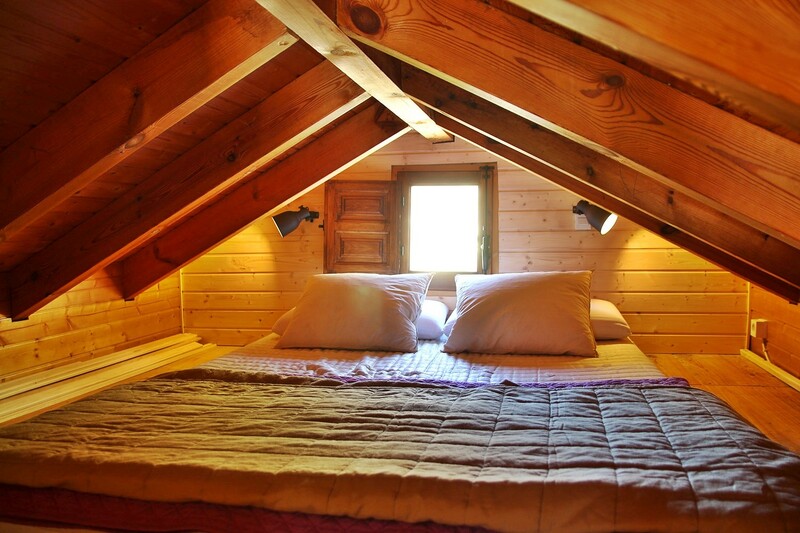 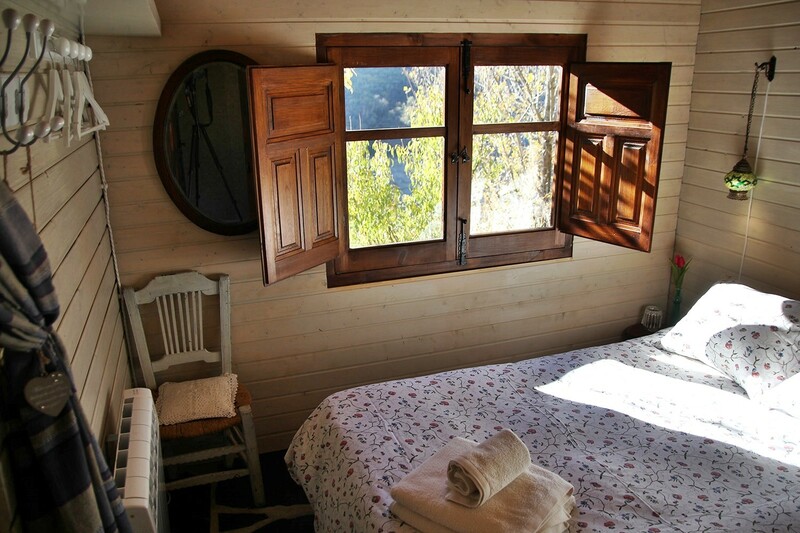 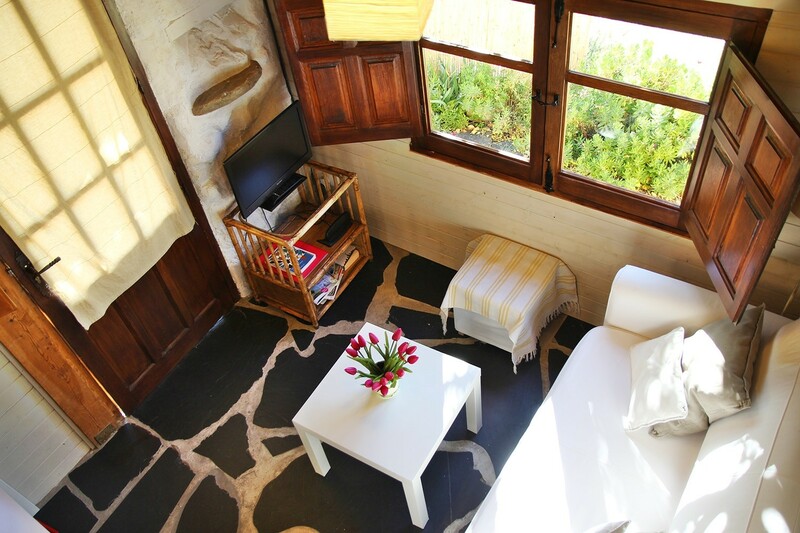 The wooden cabin is situated in the mountains of Güéjar Sierra and is surrounded by nature, overlooking the green waters of the reservoir Canales, and the Natural Park Sierra Nevada. 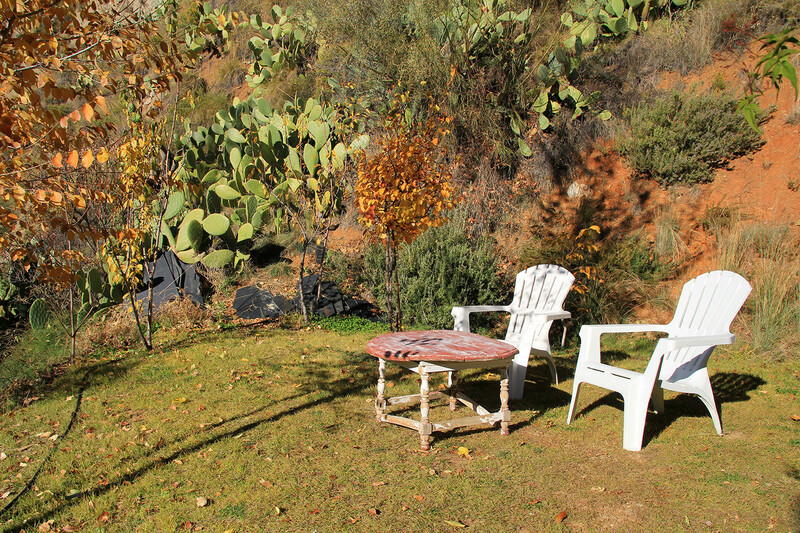 The village is well connected with buses, and close to Granada (15 km.) 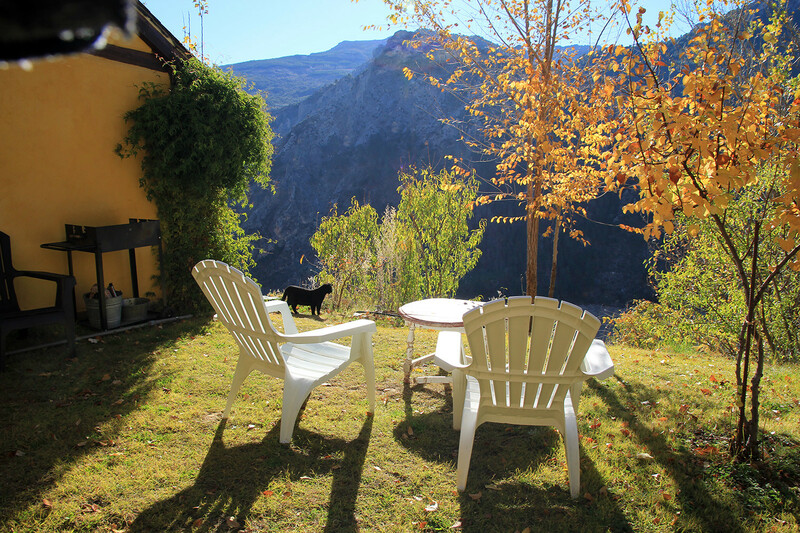 and the ski resort of Sierra Nevada (18km). 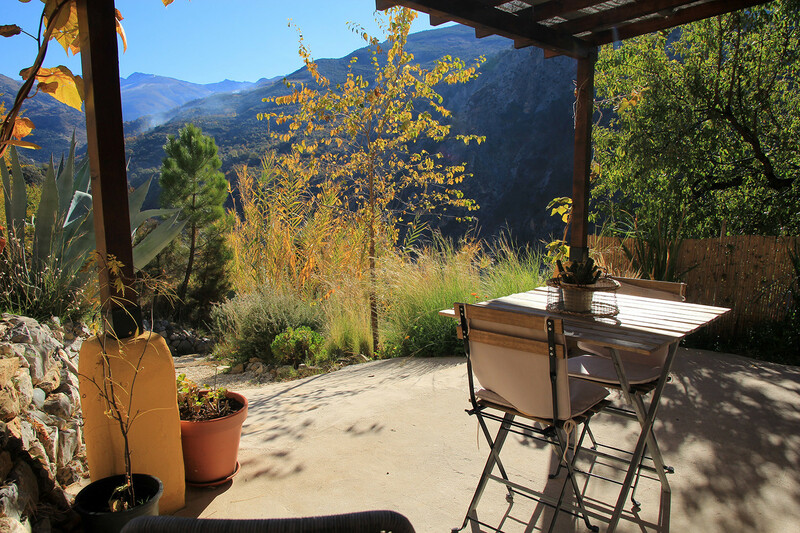 The airport of Granada is situated on 40km distance with a busconnection from the city center every 30 minutes. 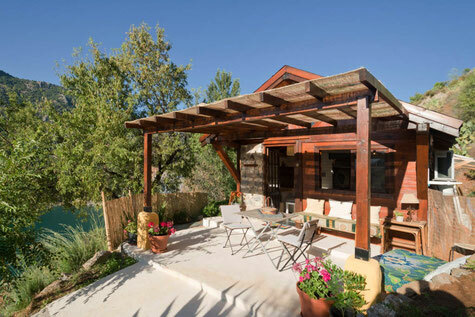 The owner can however pick you up at the airport, bus station or in the city center and bring you to accommodation for only € 25. 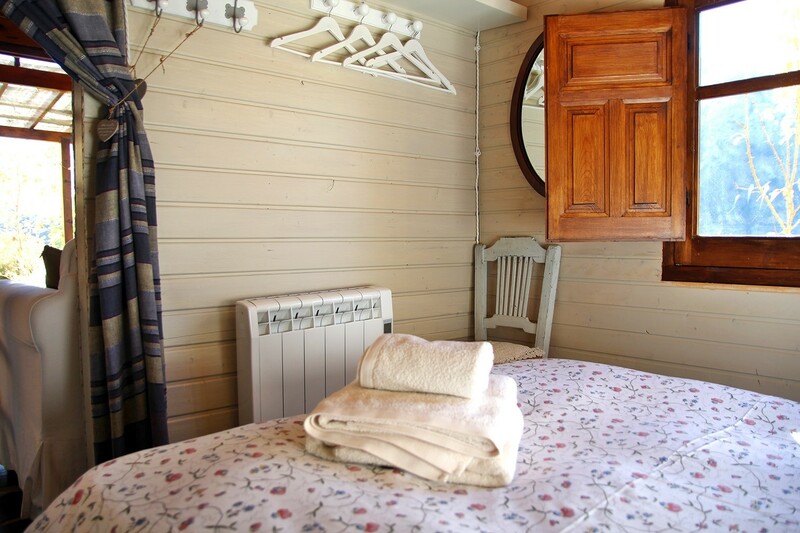 The house will be supplied with bed linen and towels. 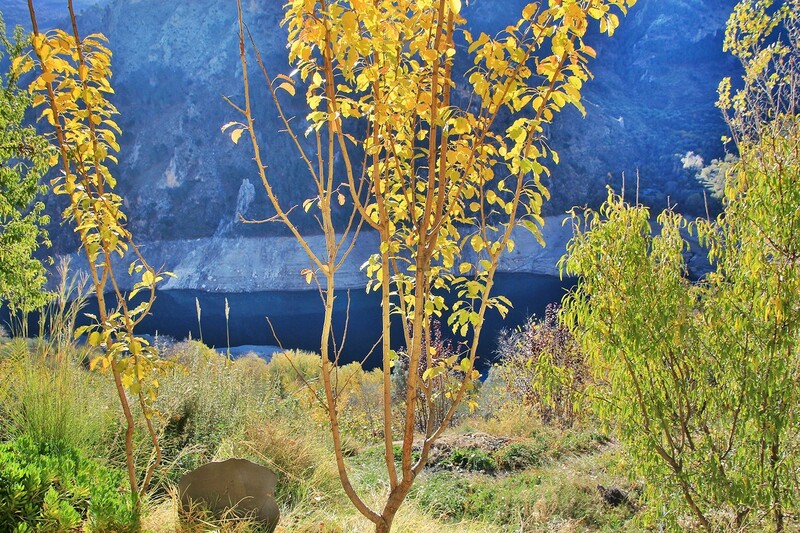 In the area you can choose to practice various sporting activities such as hiking or trekking, paragliding, mountain bike, skiing, climbing, canoeing etc. 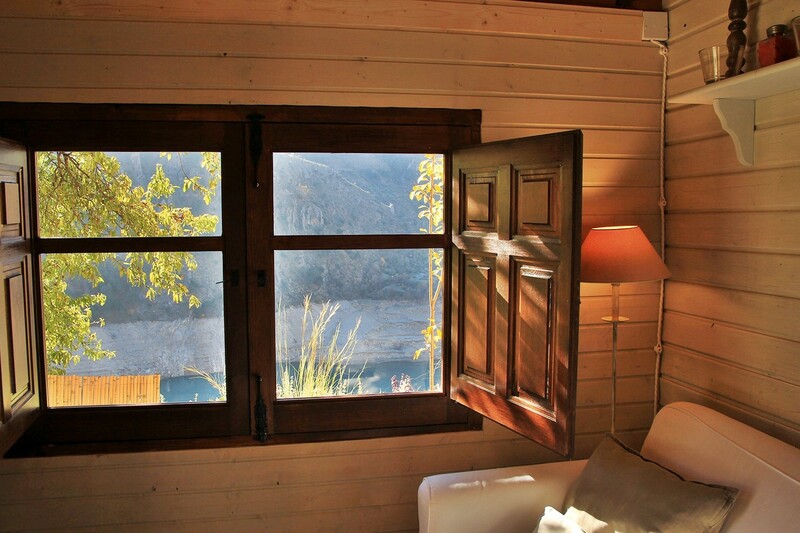 The owner can make the reservation of the tickets to visit the Alhambra and any event you wish to attend. 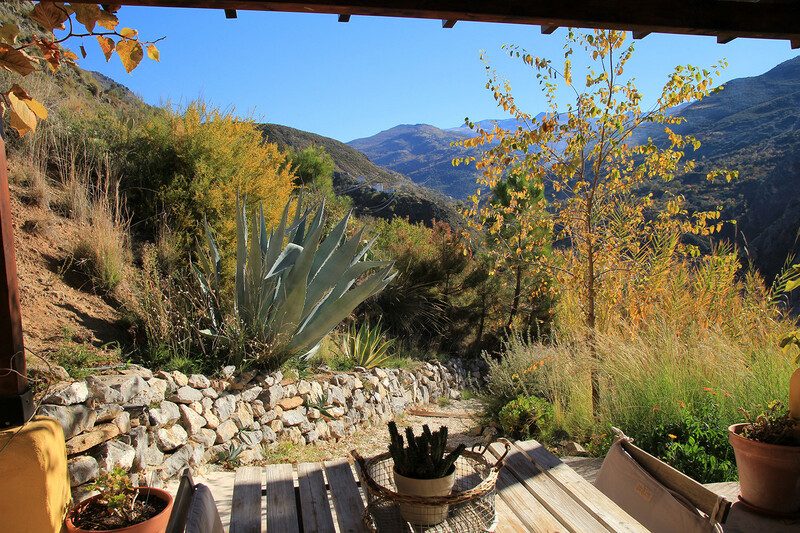 The owners desire is to make your stay as relaxed, safe and remember your holiday stay as a wonderful experience. 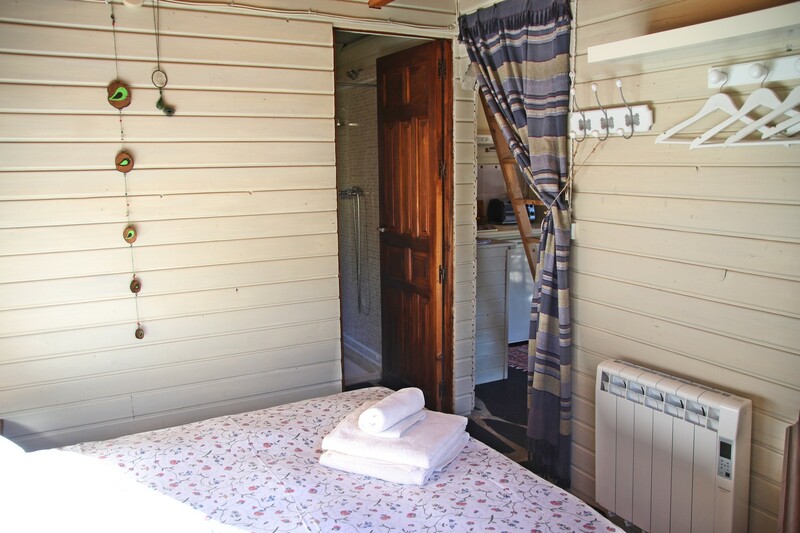 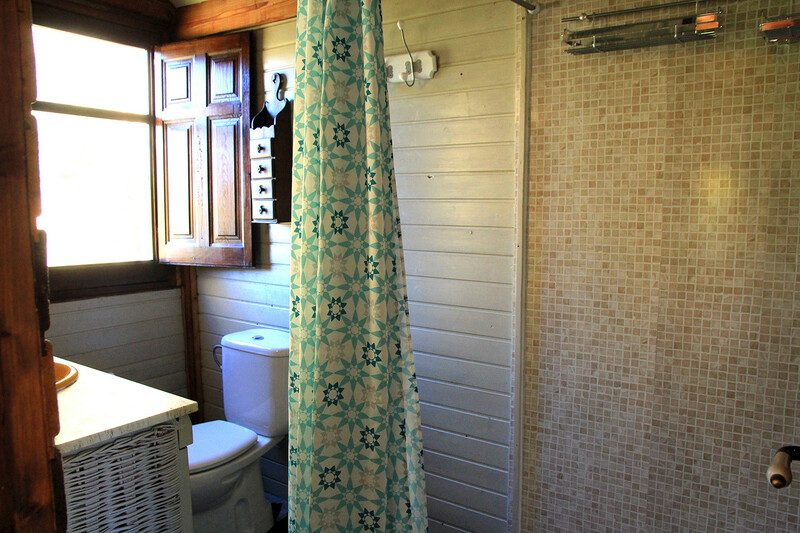 The cabin has its access by a dirtroad (600 meters from the main road) which is in perfect condition and accessible for all kinds of vehicles. 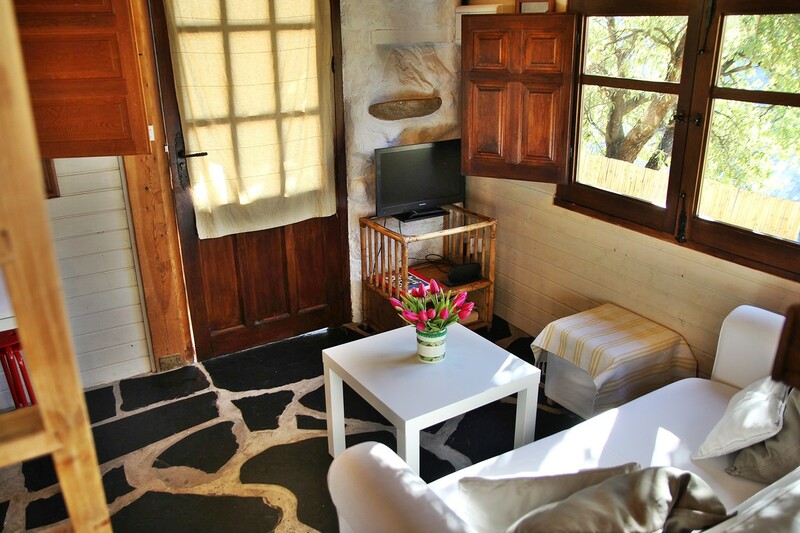 Pets are allowed: price € 30 a stay. 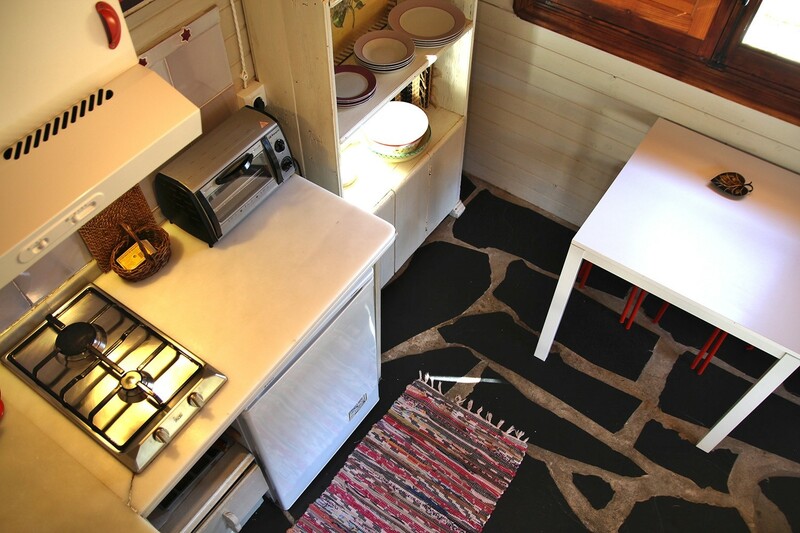 Barbecue is permitted.